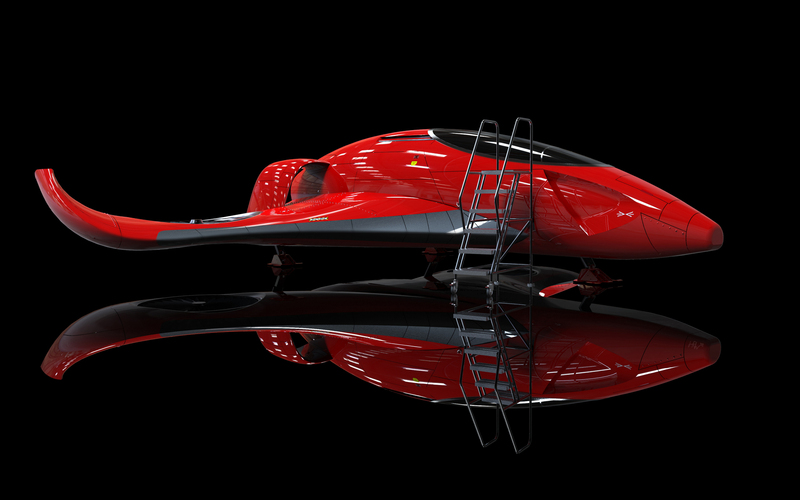 Set in the near future, the Red Runner is a personal Vertical Take-Off and Landing (VTOL) aircraft. 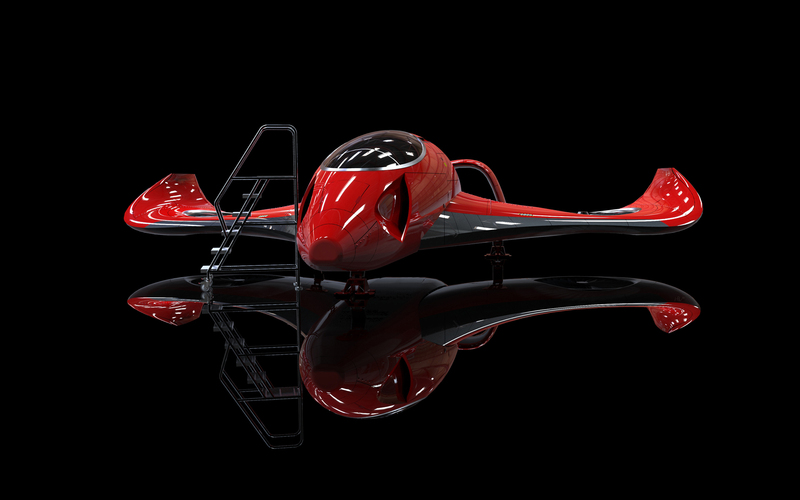 The swept wing design incorporates two pivoting turbine engines for take off and hover, whilst a main jet engine at the rear becomes operational during plane mode. 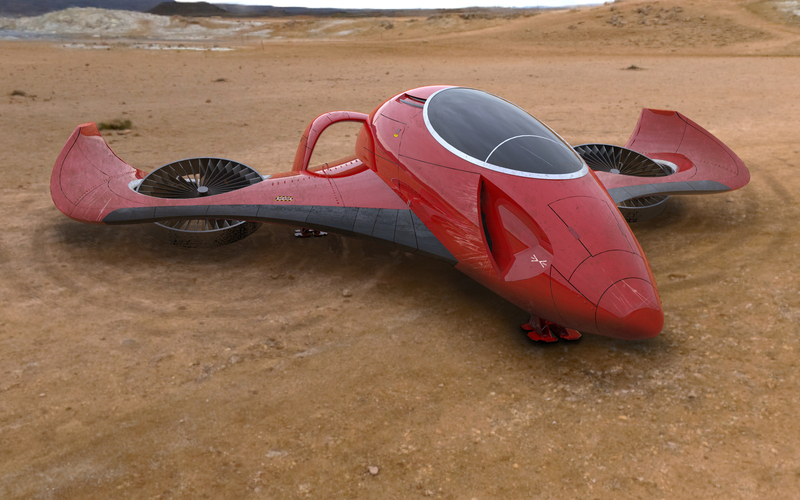 The aircraft is designed to look sleek and stylish, and would be used as a short hop alternative to personal helicopters. Like what you see? Get in touch. Get in touch. © 2019 Hywel Vaughan. All Rights Reserved.